Are you a fan of the MinimalistBaker.com? You should be! How does this sound? 10 ingredients or less, one bowl or 30 minutes or less to prepare for every recipe? 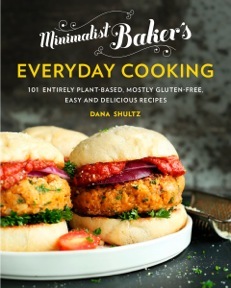 That’s Dana Shultz’s promise both on her blog as well as in her book, Minimalist Baker’s Everyday Cooking. Her recipes are plant focused and vegans will find tons of options. 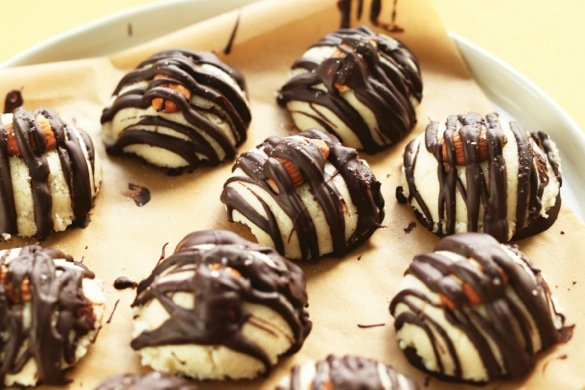 This recipe for Dark Chocolate Almond Coconut Bites is a perfect example. 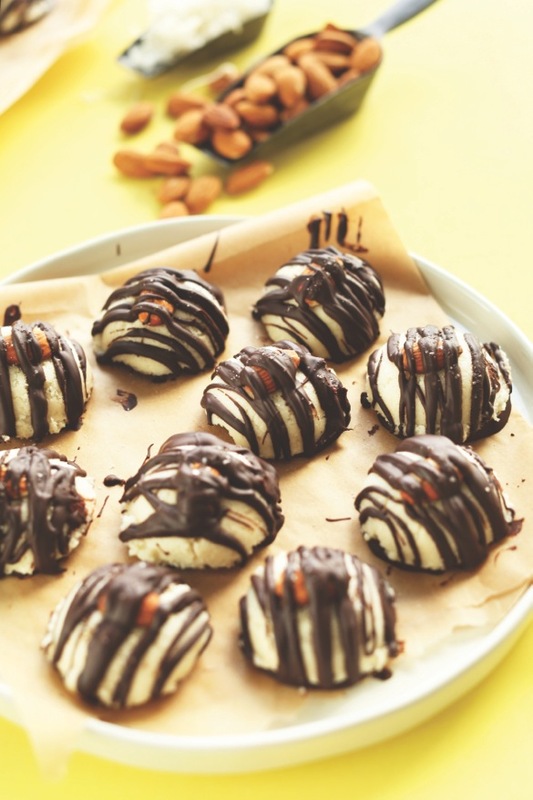 5 ingredients and less than a half-an-hour later you can bite into these tiny treats gently sweetened with maple syrup packed with coconut, toasted almonds and vegan dark chocolate. While these are quick and easy enough to whip up whenever you need a sweet fix, they are also fancy enough to make as an edible gift or bring to a party. Just about the perfect recipe. For Dana’s take on savory check out her Garlic “Cheddar” Herb Biscuits. Read our exclusive interview with Dana. These bites are one of my favorite desserts yet! Consider these my lazy-girl’s take on classic Almond Joys. The base is a naturally-sweetened, no-bake coconut cookie dunked in dark chocolate and topped with a roasted almond and more chocolate. 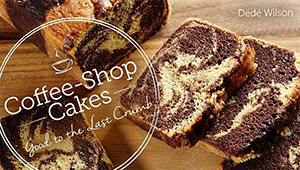 Serve these delectable bites as a simple dessert, or enjoy throughout the week as a relatively guilt-free snack! Add coconut to food processor or high-speed blender. Blend, scraping down sides as needed, until a paste forms. The texture should feel like a dough when squeezed between your fingers. It may be necessary to encourage it along by scraping down the sides as it is blending. Add maple syrup and vanilla. Mix again until just incorporated. 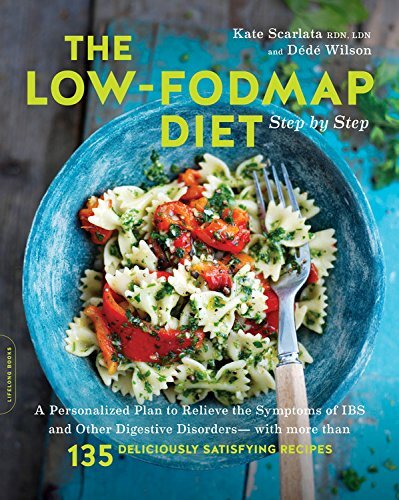 Using a tablespoon, scoop out 1 Tbsp amounts and pack with hands to achieve half-moon shapes. Then use a finger to scoop it out of the tablespoon. Reform into a small disc if it loses shape. Lay bites down on parchment-lined baking sheet. Continue until all coconut is used—about 20 bites. Press one almond gently down into each of the bites, being careful not to create too much of a crack or seam. Set aside. Melt chocolate over double boiler or in microwave in 30-second increments. Then rest one coconut bite on a fork and hold it over the bowl. Use spoon to drizzle chocolate over top. Set back on parchment and continue until all bites are coated. Sprinkle the tops with a bit of sea salt for flavor contrast (optional). Pop in refrigerator or freezer to set for 8-10 minutes. Then pick up and, using a spoon, coat/paint the underside of the bites with the remaining melted chocolate. Place back on parchment and repeat until all bites are coated. Pop back in freezer to set for another 10 minutes. Peel away from parchment and transfer to serving platter. Serve at room temperature or chilled. Leftovers will keep covered at room temperature for 3-4 days, or in the freezer up to 1 month. Dana’s Notes: If almonds are raw, roast them on a bare baking sheet in a 350 degree F oven for 8-10 minutes, or until fragrant and slightly browned.